Imagine having the ability to engineer organs and tissue on demand, reducing the years long wait time many patients must go through to receive a transplant. Or, a world where machines could instantly create a variety of medical materials to be used to streamline safety and efficacy testing, saving companies billions of dollars in research and development costs and reducing the need for experiments on animals and humans. 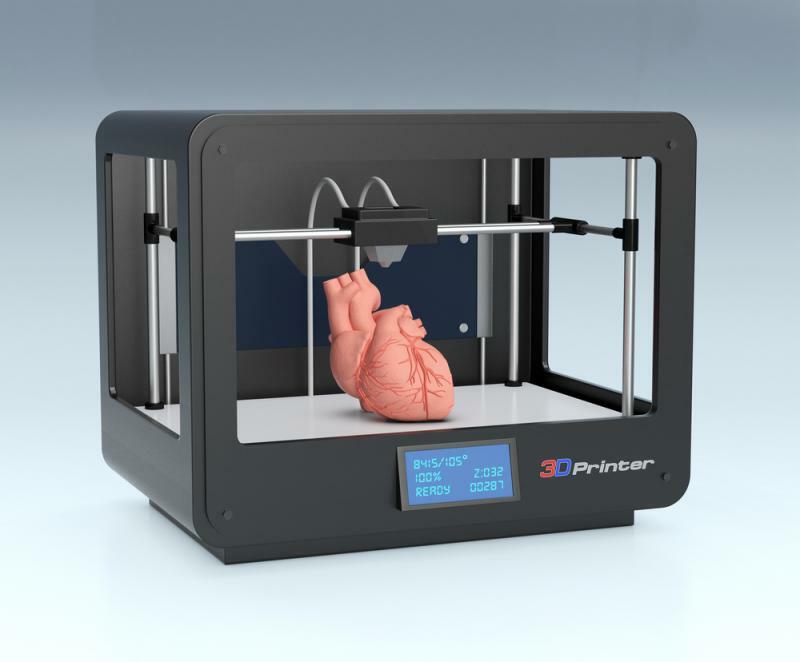 It might sound like something from a science fiction movie, but it’s a future we may be moving towards due to innovations in the field of 3D bioprinting, according to a new report from market research firm IDTechEx. 3D bioprinting executes a similar process to traditional 3D printing—where 3D physical objects are created from a digital model on a layer-by-layer basis—except that live cell suspensions are utilized. This requires highly sterile printing conditions to maintain cell viability and higher printing resolution to place cells precisely to ensure the correct design and cell-to-cell distance. Multiple cell types have to be printed simultaneously to replicate complex tissues. This scientific technique has been under investigation in academia for the past 15 years, with researchers exploringdevices that could create a layer-by-layer deposition to form a final three-dimensional construct.